The Ultimate Adrenaline Rush... 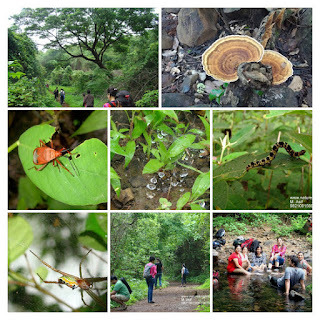 Experience the Power of Nature..
Camp Fee: Rs.800/- (Rs.100/- Discount for Members). Includes (Rappelling and Introduction; Breakfast; Hi-Tea and Rick Fare from Vangni to Base Village). Checklist - (Carry Change Clothes; Towel; Rain Wear; Packed Lunch and Food). surprises each step of the way. Local Trains (CST to Karjat). Vangni Station comes before Karjat on CST - Karjat line.